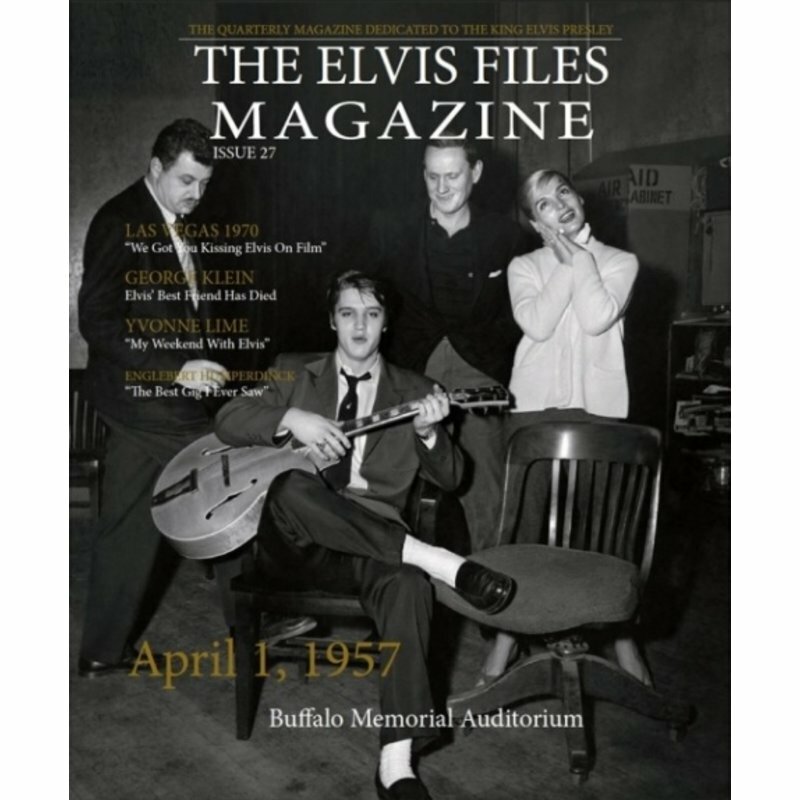 Elvis : From Georgia To Florida is the new announced tiltle on the well respected FTD-label. 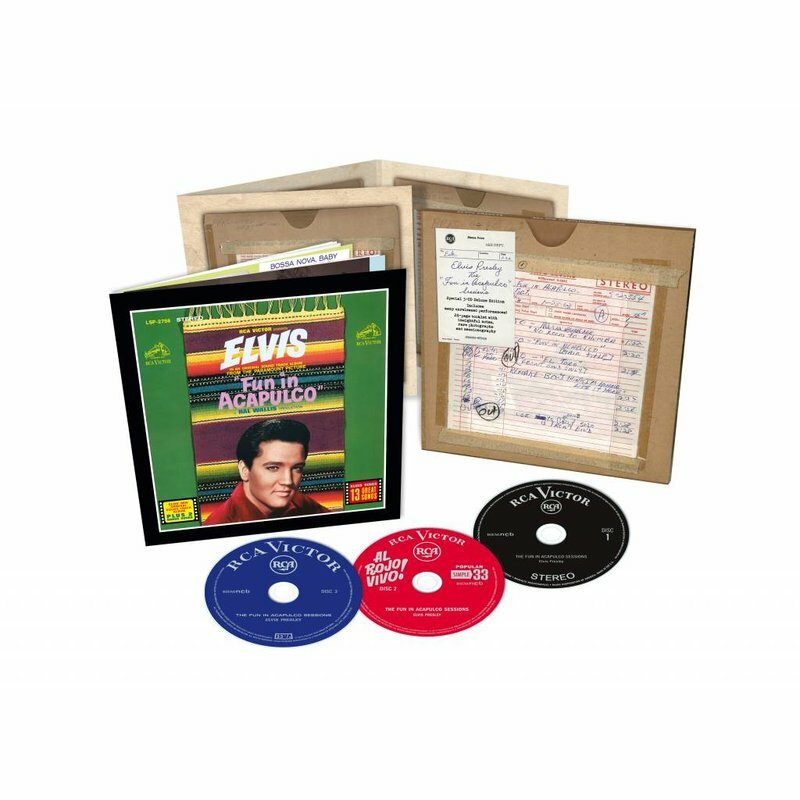 Will be released as a double cd on the 5" format and contains two concerts from april, 1975. 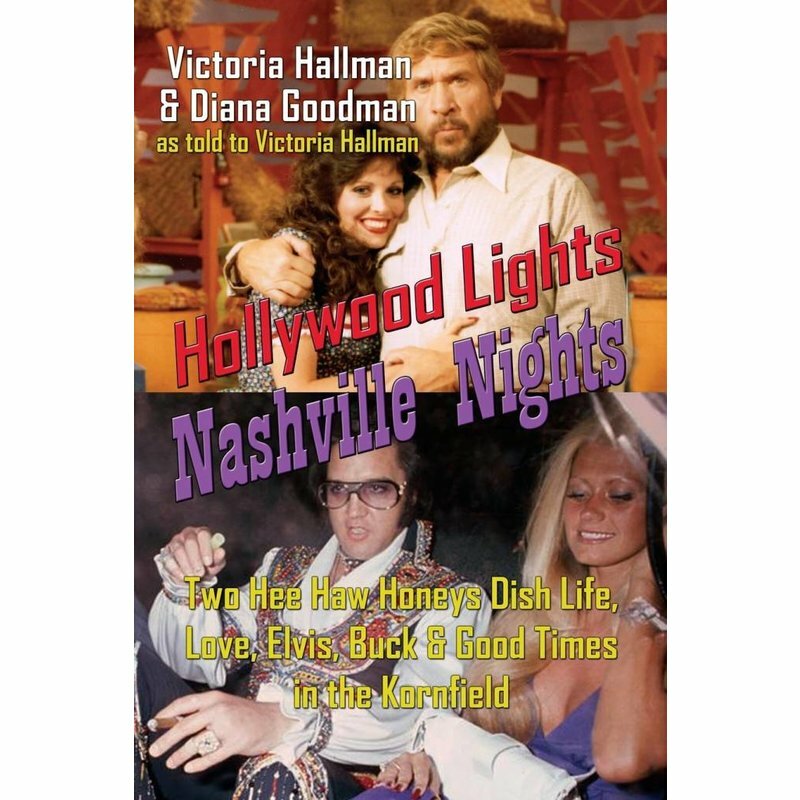 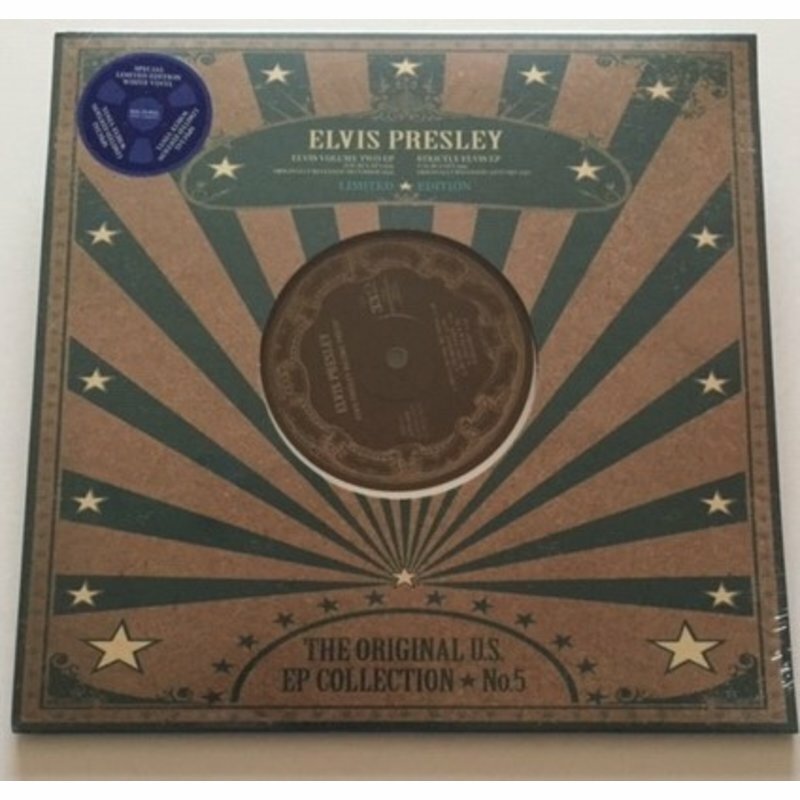 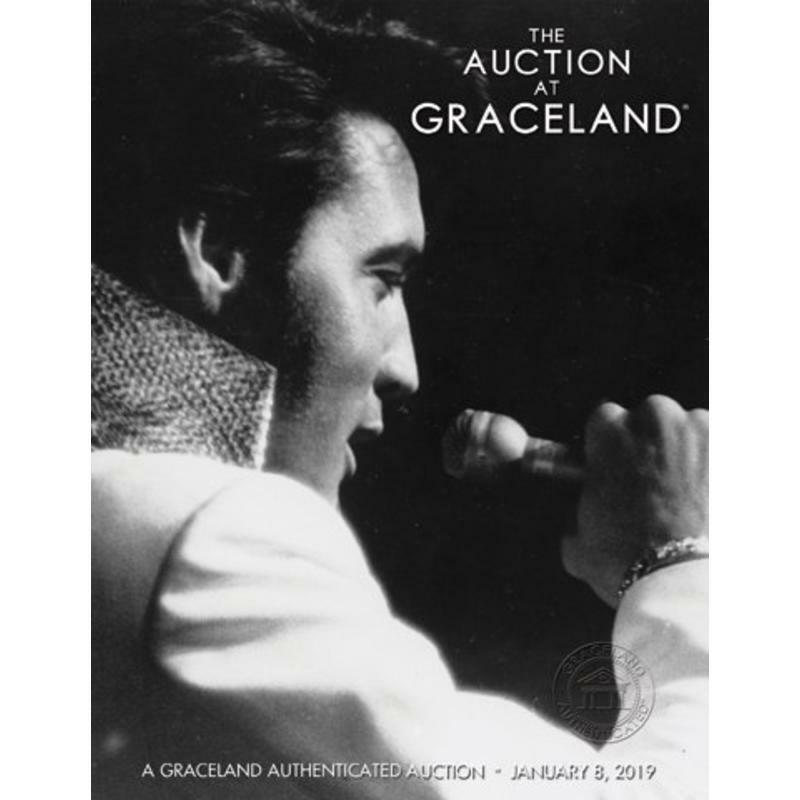 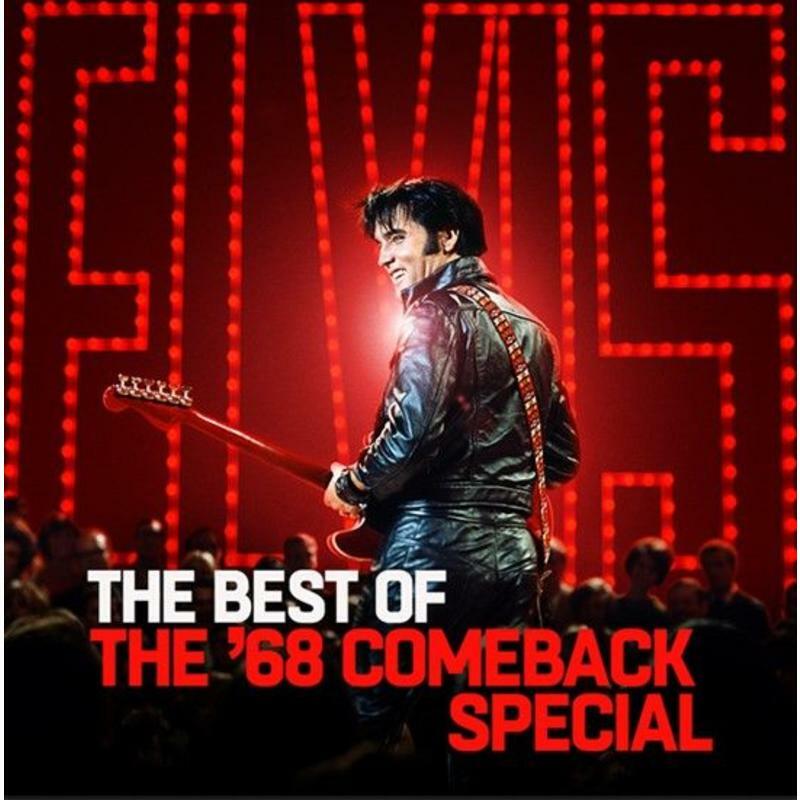 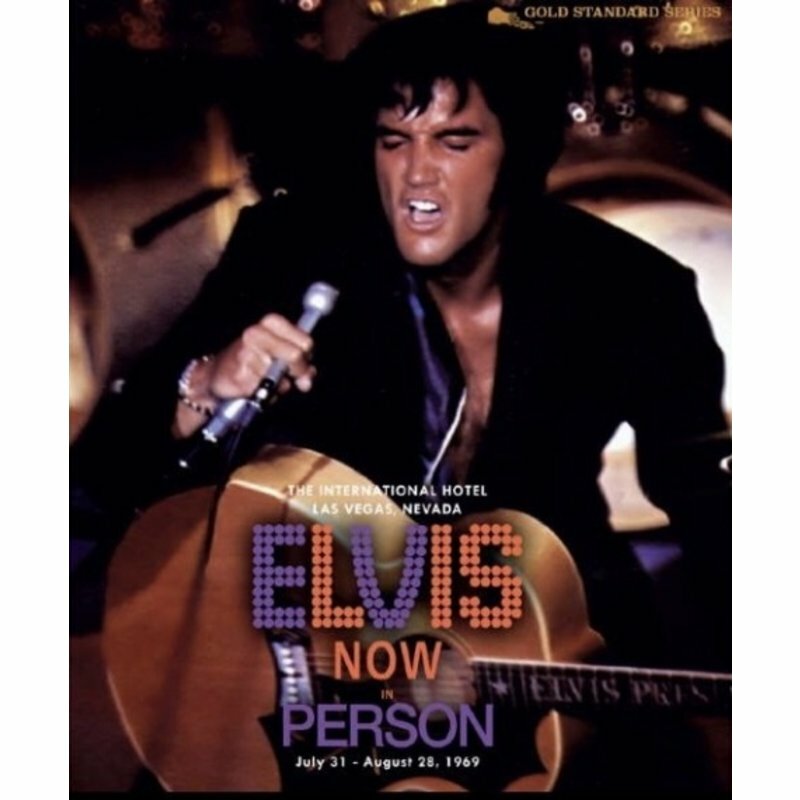 Now available for pre-order at your favorit ElvisShop.